Check out the #pepsiHalftime commercial at the Super Bowl tonight! It's gonna be hot! 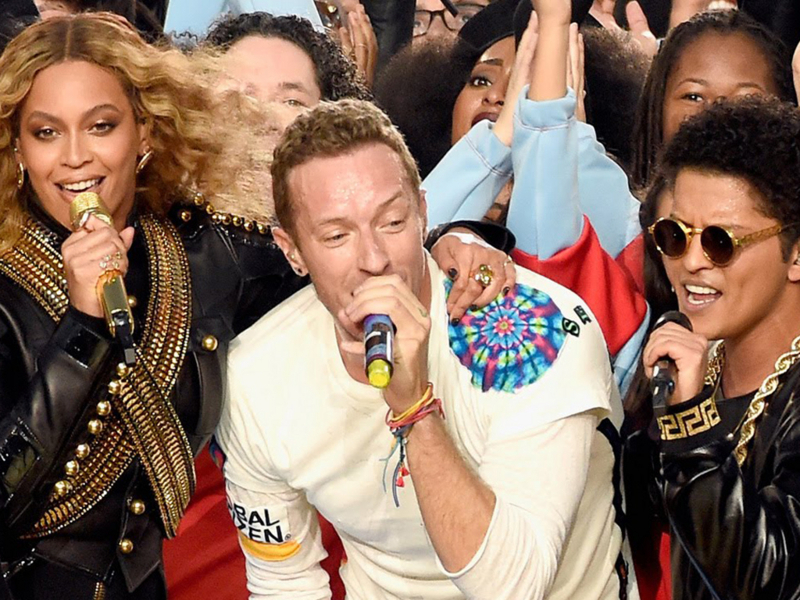 We still can’t get over how amazing Coldplay, Beyonce and Bruno Mars sounded on stage tonight, and judging by these famous tweets, neither can the celebs! OH MY GOD IT WAS SO GOOD I FEEL LIKE I DREAMED IT! What an incredible halftime show!! 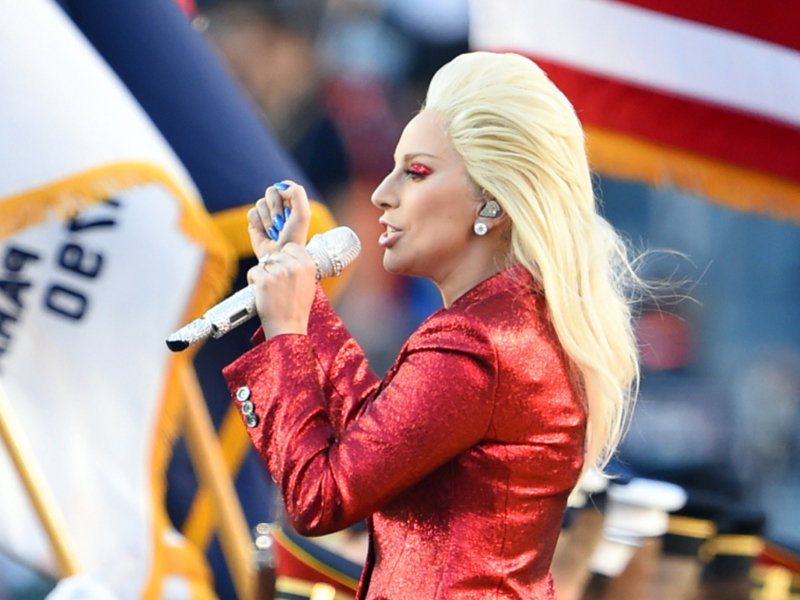 Lady Gaga did a fine job singing the National Anthem. Lady Gaga pound for pound best national anthem I've ever heard. Still have goosebumps @ladygaga Ah.Mazing.